Lifestyles takes a fresh look at arts, culture and issues across our unique region. If it’s interesting and it’s here in the Inland Empire, it’s Lifestyles with Lillian Vasquez on KVCR. Do you have an idea for a show? Share it with Lillian by clicking here and filling out the form. Tell Lillian about your favorite movies by filling out this form as well! This week on Lifestyles, Lillian has a conversation with local business owner Mark Monninger. He talks about the Kids In Need of Desks (K.I.N.D.) Fund and how he got involved with the project that provides desks for children in Malawi. 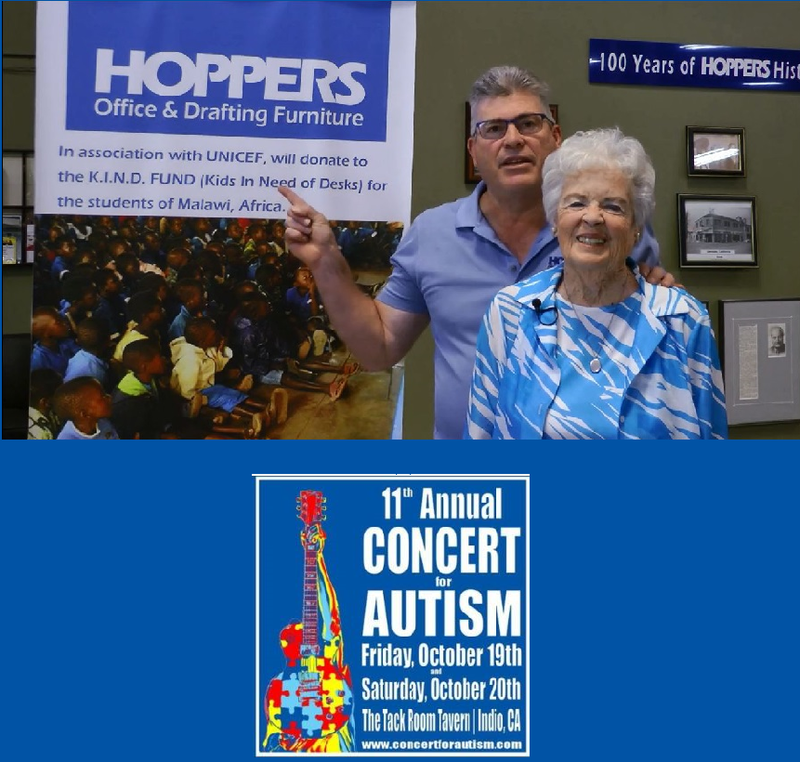 Then Lillian speaks with Josh Heinz, a singer and songwriter who helped start the Concert for Autism to raise funds for children with autism. The 11th Annual Concert for Autism will be held in Indio at the Tack Room Tavern on October 19 and 20. 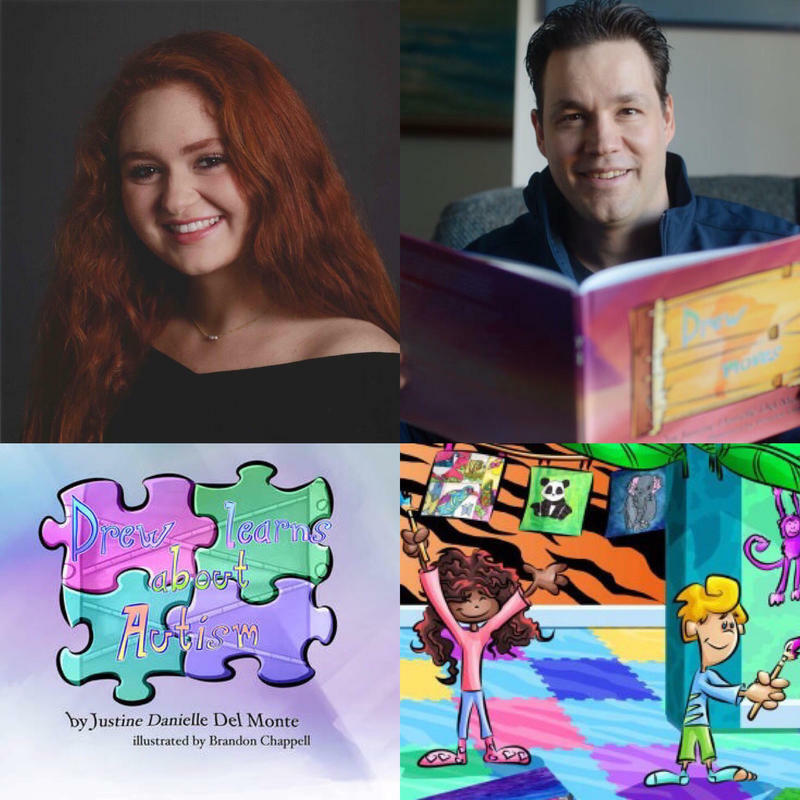 This week on Lifestyles, Lillian talks to Murry Hepner, the producer with MainStreet Theatre Company at the Lewis Family Playhouse in Rancho Cucamonga. 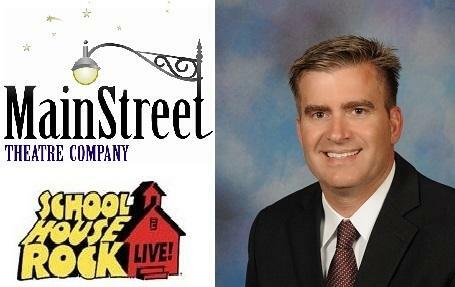 The MainStreet Theatre puts on live theatrical productions especially for children. Also on the show is Greg Bogh, Mayor of Yucaipa. He talks about his favorite movies and what’s happening in his city. 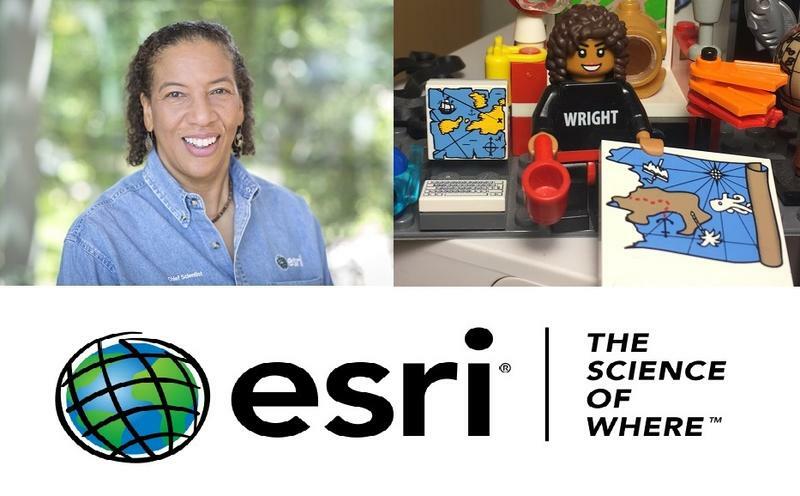 This week on Lifestyles, Lillian has a conversation with Patricia Nickols-Butler, President and CEO of Community Action Partnership of San Bernardino County, a nonprofit that works in the community to help residents gain economic stability. Also on the show is Christopher Kuo of Two Piano Journey, a piano duo he formed with his mother Michelle. He talks about their mission to raise money for nonprofits like Community Action Partnership and their current benefit concert tour. This week on Lifestyles, Lillian talks to Karen Childers, Director of Development and Community Relations with San Bernardino Valley College. San Bernardino Valley College will be hosting a Taste & Tour fundraising event on their campus on the evening of September 27. Also on the show, the Mayor of Temecula shares his five favorite movies and something interesting going on in his city. 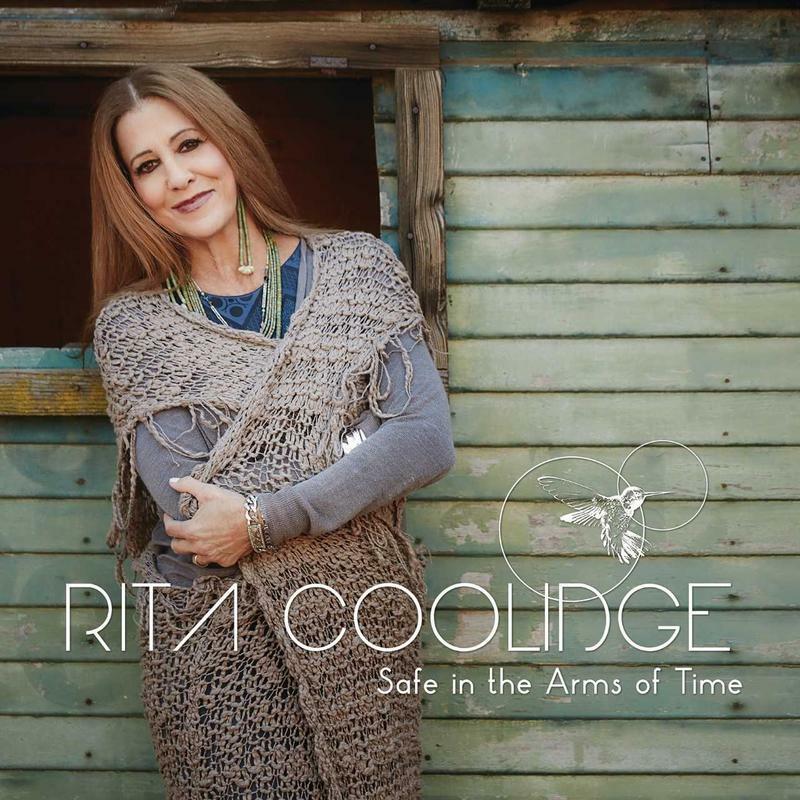 This week on Lifestyles, Lillian speaks with Rita Coolidge about her 18th studio album, “Safe in the Arms of Time”. She discusses the meaning behind her music and the many collaborations she’s been a part of throughout her nearly fifty year career. 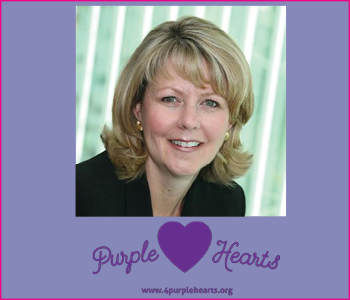 This week on Lifestyles, Lillian has a conversation with Purple Hearts Executive Director Gail Guge. Purple Hearts is an outreach program helping families affected by domestic violence rebuild their lives. This week on Lifestyles, Lillian talks with Italian singer Pasquale Esposito. 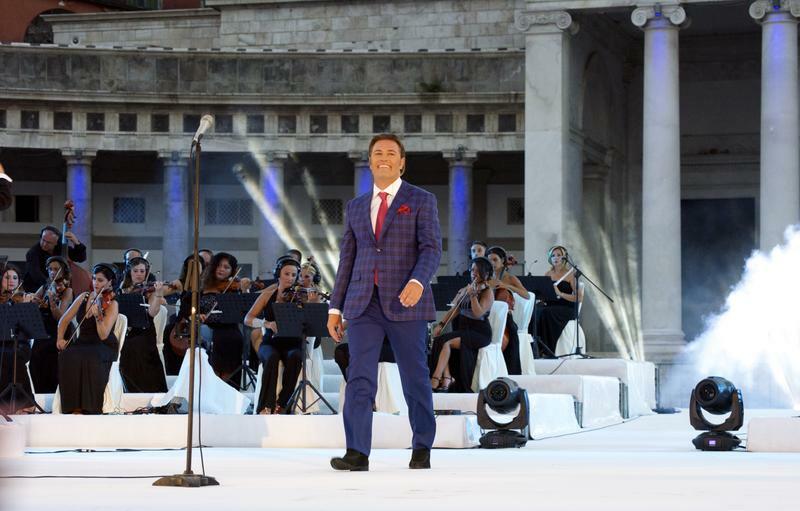 His newest PBS special, Pasquale Esposito Celebrates Italian Piazzas will air on KVCR TV August 21 at 6:30 pm. This stunning concert event takes place in Pasquale’s hometown of Naples, Italy. 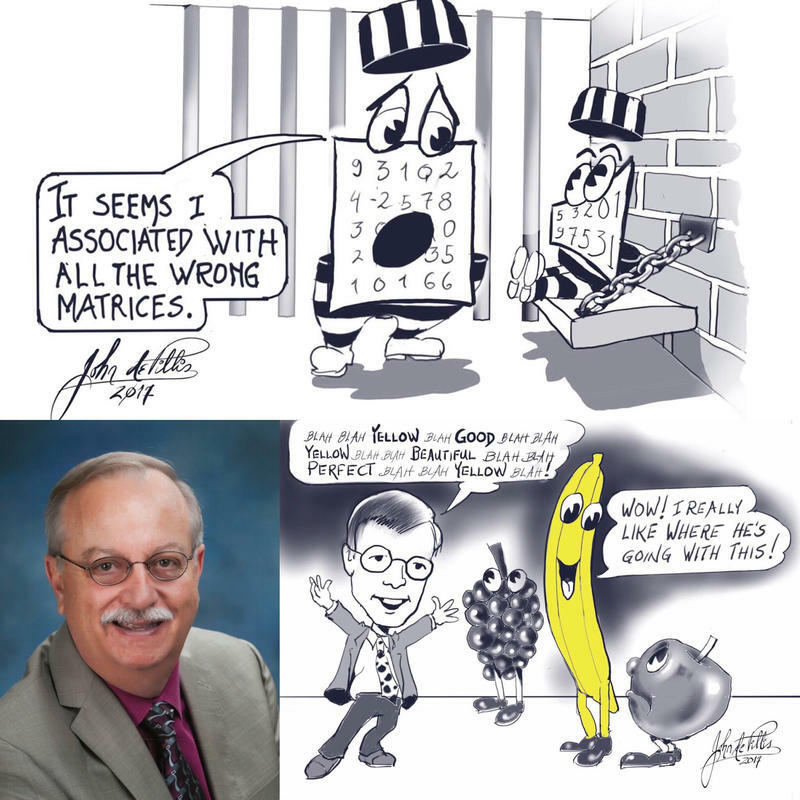 This week on Lifestyles, Lillian has a conversation with Math Professor and Author of the bestselling 777 Mathematical Conversation Starters, John De Pillis. He illustrates how combining math with art facilitates learning. Also on the program is another mayor who shares his five favorite movies and something interesting about his city. This week on Lifestyles, it’s a kid-themed show! 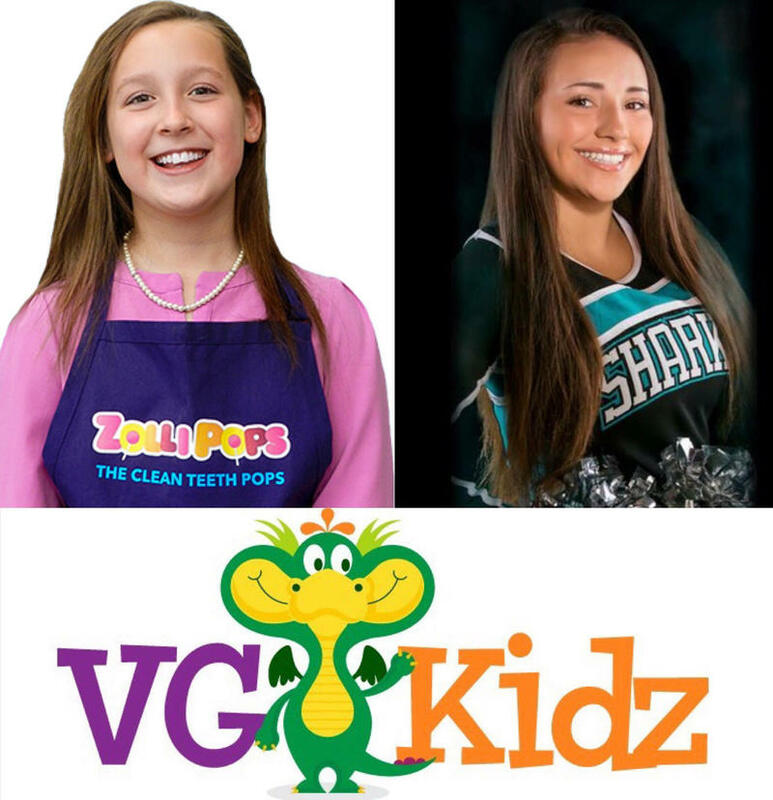 Lillian talks to Alina Morse, a 13 year old entrepreneur who created healthy lollipops called Zollipops at age 7. Lillian also learns about the VG Kidz Club at Victoria Gardens in Rancho Cucamonga. The show ends with Tori Green, a high school student who sang the National Anthem for our Veterans at a KVCR event. She hopes to become a famous singer someday. This week on Lifestyles, Lillian speaks to Bill Littlefield, host of Only a Game. 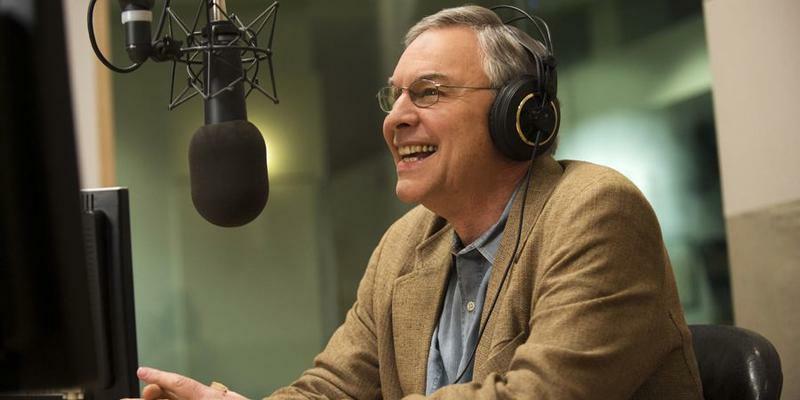 July 28 will be the last broadcast of his 25 year career reporting sports, NPR style. You can hear the broadcast on KVCR this Saturday at noon and 9PM. This week on Lifestyles, Lillian introduces a new series called “Jobs You Don’t Think About”. She speaks with Charlie Blaney, President of the California League, Minor League Baseball’s California division. Charlie tells all about the role of an umpire in the Minor Leagues- how umpires get the job and what they do, along with the demanding travel schedule the job requires. http://www.milb.com/milb/info/umpires.jsp for more about umpires and the California League. 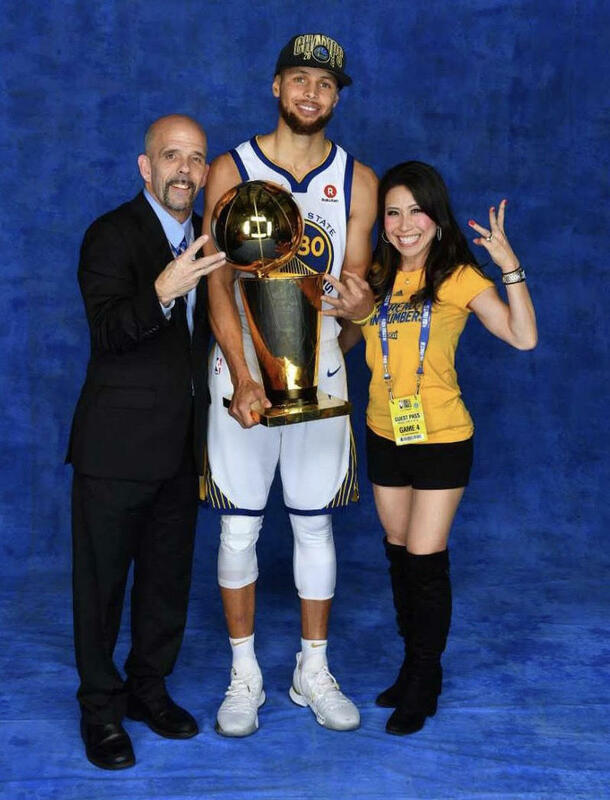 This week on Lifestyles, Rick Dulock takes over for Lillian Vasquez and talks with Raymond Ridder, Vice President of Communications for the National Basketball Association’s World Championship team, the Golden State Warriors. 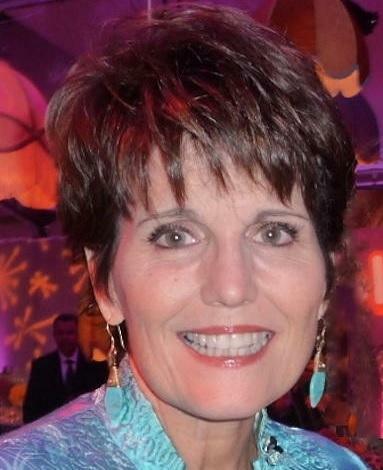 This week on Lifestyles, Lillian has a conversation with actress and singer Lucie Arnaz, daughter of Lucille Ball and Desi Arnaz. She talks about her famous family, music career, and her musical tribute to her father, Latin Roots. This week on Lifestyles, Lillian talks with award-winning Italian vocalist Giada Valenti about her music career, newest projects, and her PBS special, From Venice with Love. 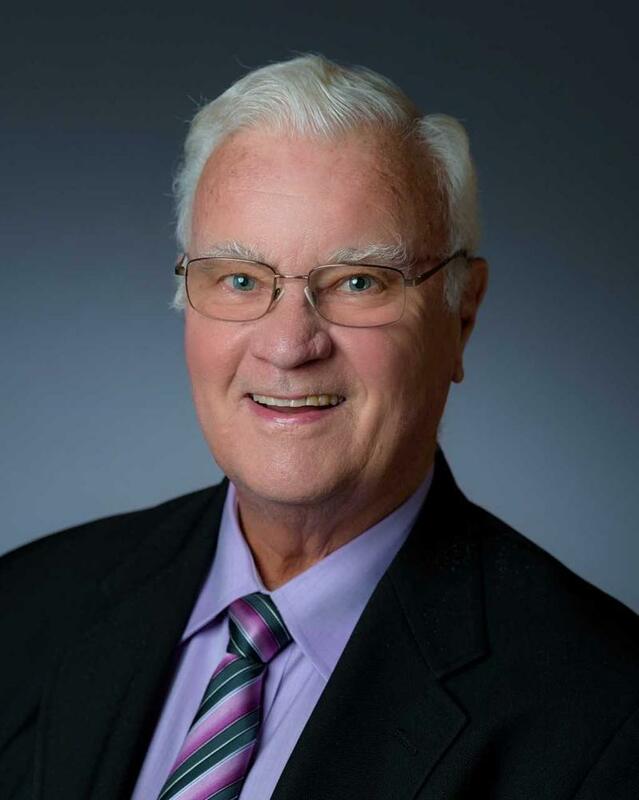 This week on Lifestyles, Lillian talks to Dr. Don Schoendorfer, Founder and President of Free Wheelchair Mission, a nonprofit organization that has provided over 1 million wheelchairs to people in need in 93 countries. Lillian also speaks with Alan Wapner, President of the Ontario International Airport Authority, as he talks about what’s new at the Ontario International Airport. 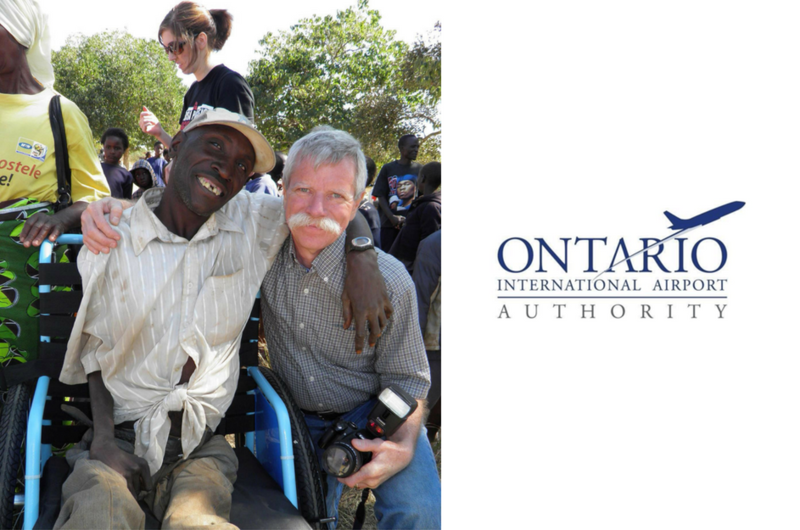 To find out more about the Free Wheelchair Mission, you can visit https://www.freewheelchairmission.org/. 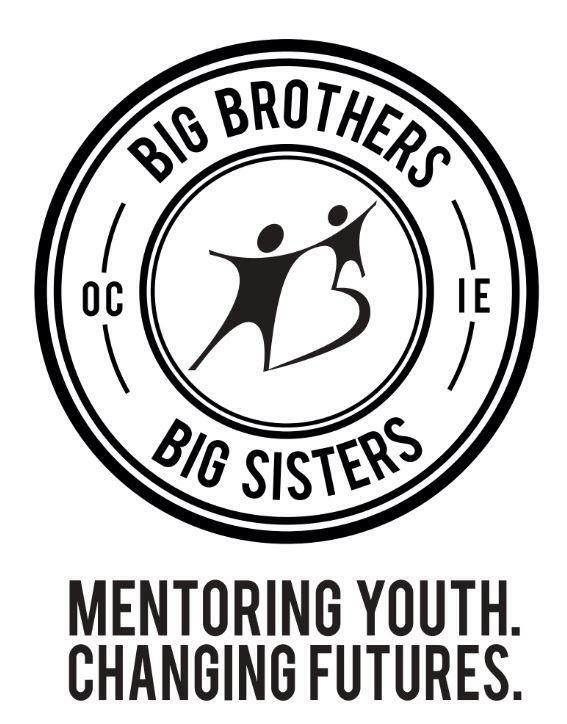 This week on Lifestyles, Lillian has a conversation with Jennifer O’Farrell, Executive Director for Big Brothers Big Sisters of the Inland Empire. Lillian also shares a Throwback Thursday story. 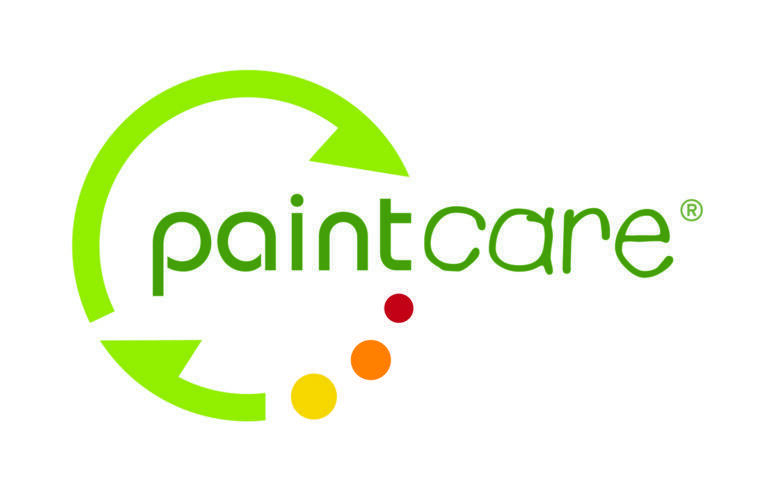 This week on Lifestyles, Lillian has a conversation with Jeremy Jones, the Program Manager for PaintCare California. He talks about how you can conveniently recycle your old paint at a number of drop-off sites. Lillian also learns about the One Paycheck Away program from San Bernardino Valley College faculty member Brandy Nelson. 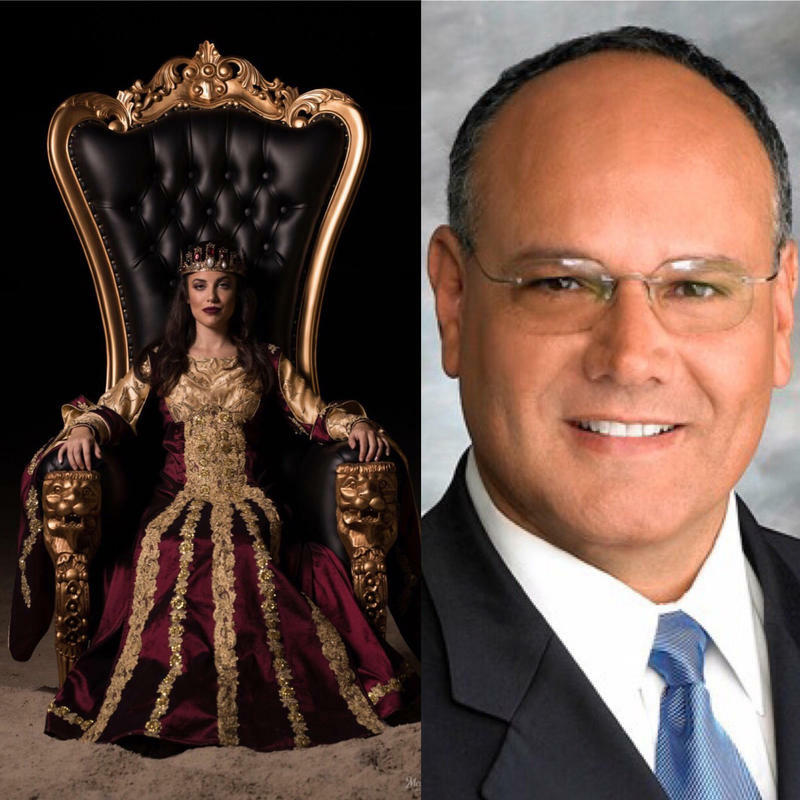 This week on Lifestyles, Lillian talks to Alexa Moffo who plays the role of queen at Medieval Times. This year will mark the first time that a queen will take the starring role in the dinner entertainment show. Lillian also speaks with Mayor Paul Leon of Ontario, as he shares his top five movie moments. 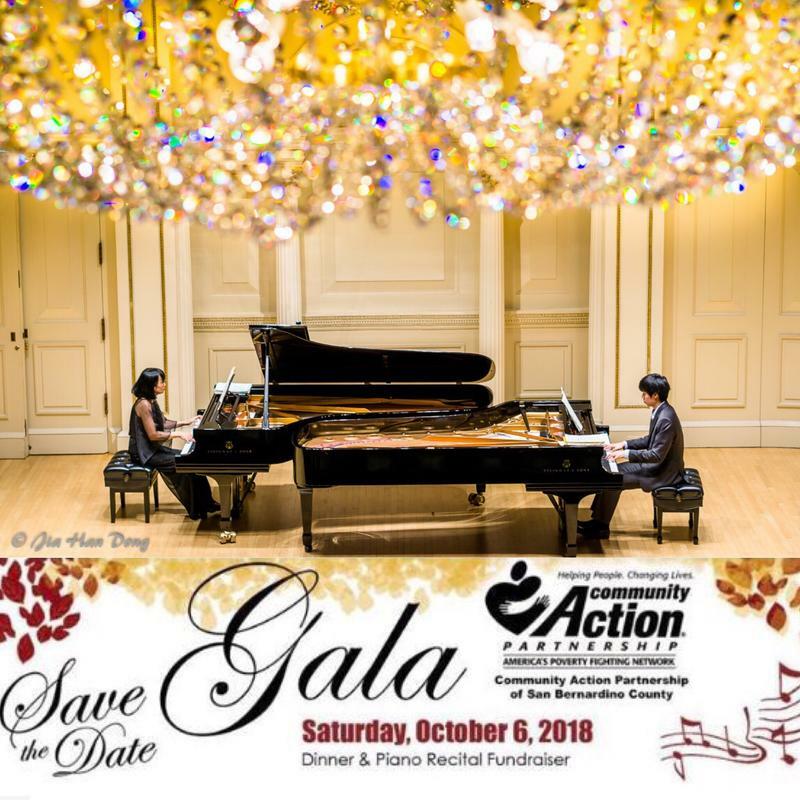 Finally, in celebration of National Foster Care Month, we learn about the Rose Again Foundation and the work that they do for foster children. 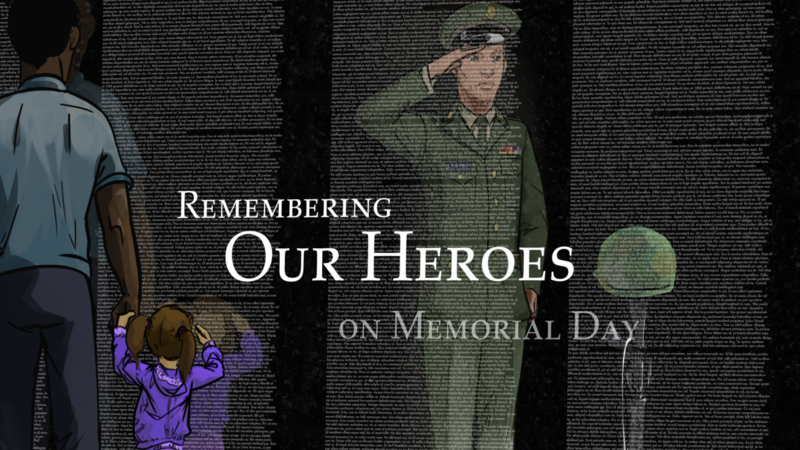 This week on Lifestyles, Lillian learns the stories of four men who served during the Vietnam War era as we recognize their service in celebration of Memorial Day. 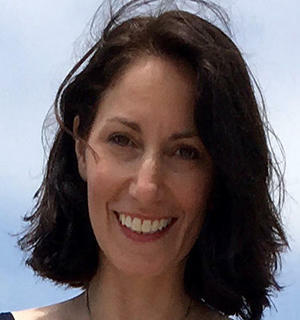 This week on Lifestyles, Lillian speaks with Debbie Yopp, the event planner for the upcoming Horse Town Brew N Que Festival that will take place June 2 in Norco. Lillian also talks to Chef Phillip Dell, winner of the Food Network's Chopped competition, who will be competing in a BBQ Showdown at the Brew N Que Festival. 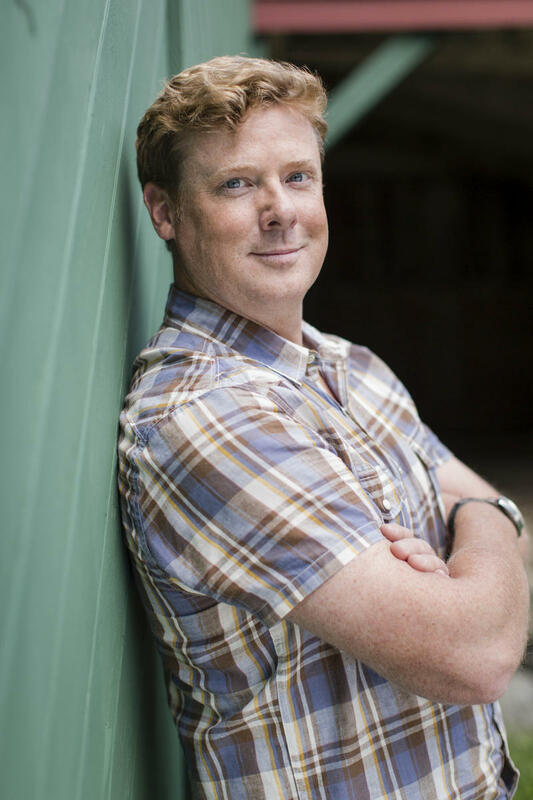 This week on Lifestyles, Lillian has a conversation with Kevin O’Connor, host of the award-winning home improvement series This Old House and Ask This Old House. 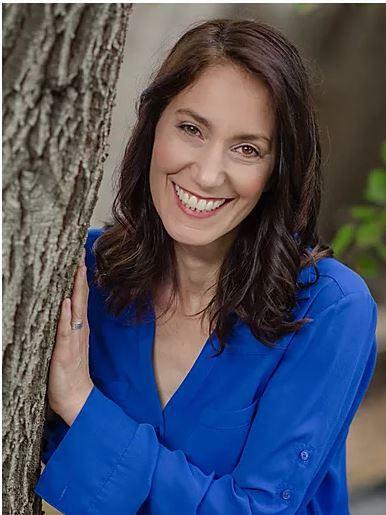 This week on Lifestyles, Lillian speaks with Rebecca Ward about the 103rd NOS Citrus Fair in San Bernardino, held at the National Orange Show on May 2-6. 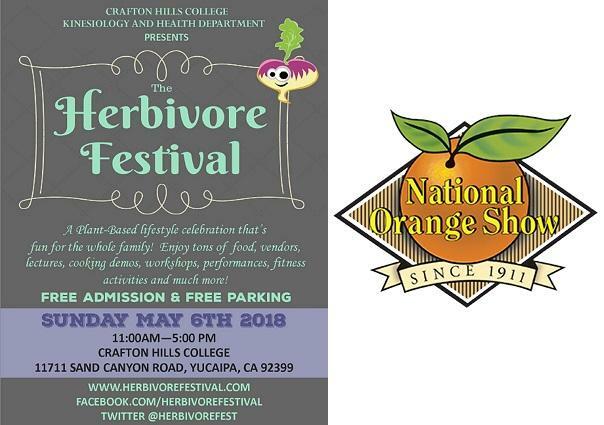 Lillian also has a conversation with Crafton Hills College Professor Colleen Hinds about the Herbivore Festival on May 6, a family-oriented celebration encouraging a plant-based lifestyle. 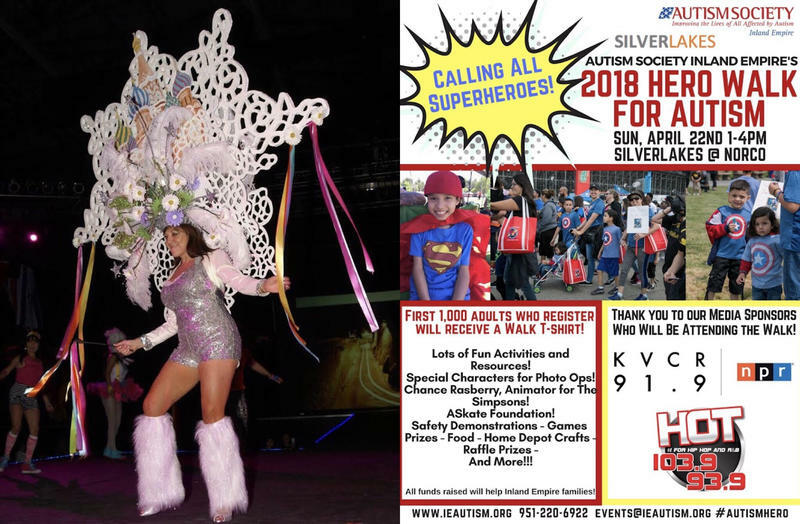 This week on Lifestyles, Lillian talks with Carol Dixon of the Assistance League of San Bernardino, sharing information about the upcoming 57th Annual Signature Headdress Ball. She also speaks with the President of the Autism Society Inland Empire, Beth Burt. 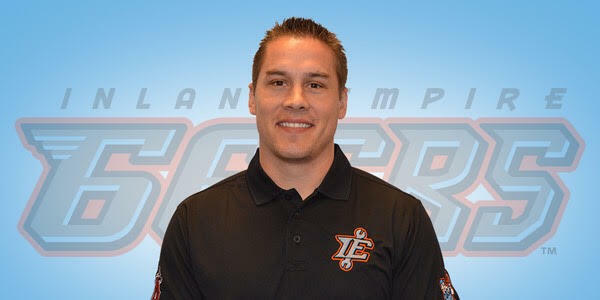 This week on Lifestyles, Lillian has a conversation with the General Manager of the Inland Empire 66ers, Joe Hudson. 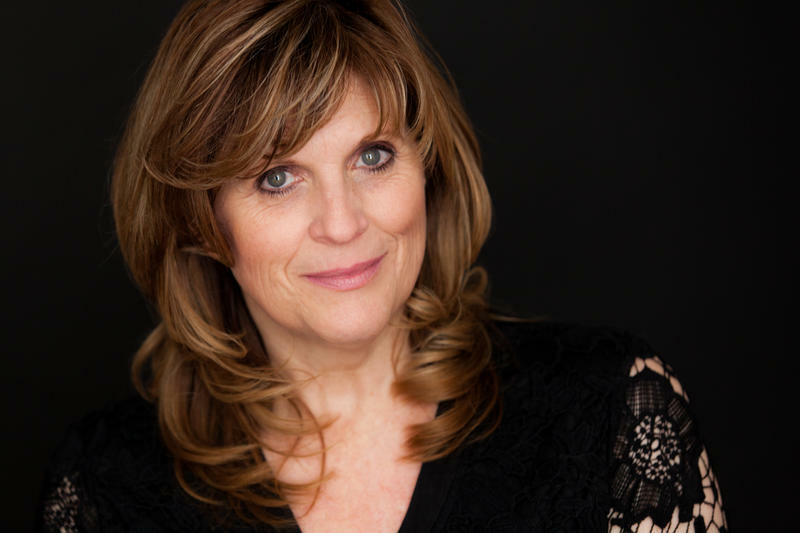 This week on Lifestyles, Lillian talks to local actress Debbie Prutsman. The actress is playing Ursula in the stage version of Disney's The Little Mermaid at Landon Performing Arts Center at RCC. 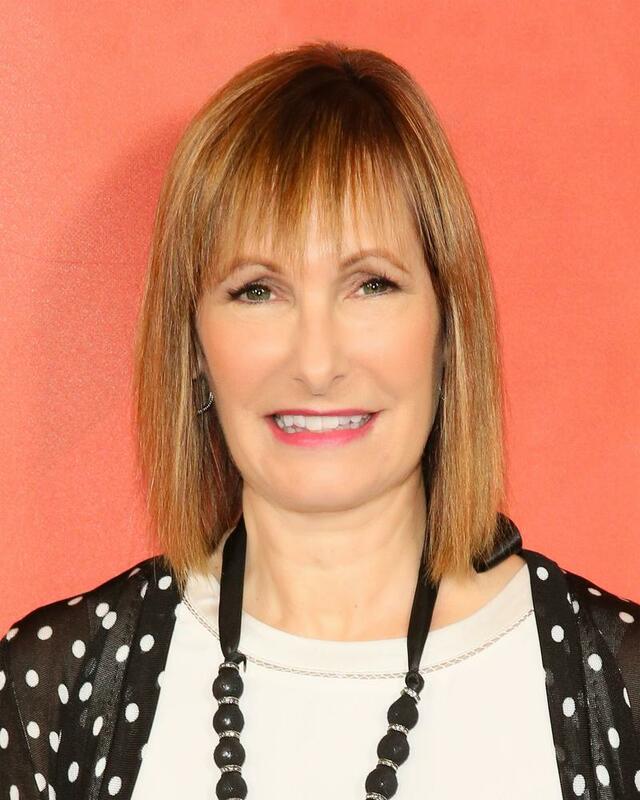 This week on Lifestyles, Lillian chats with well known television and movie producer, Gale Anne Hurd. They discuss Hurd's newest documentary Mankiller which will air on March 22 at 8pm on KVCR TV/PBS channel 24.